You need to know about Liz's Antique Hardware. OMG! The answer to my 'pull' prayers have been answered. Look at these beauties!! 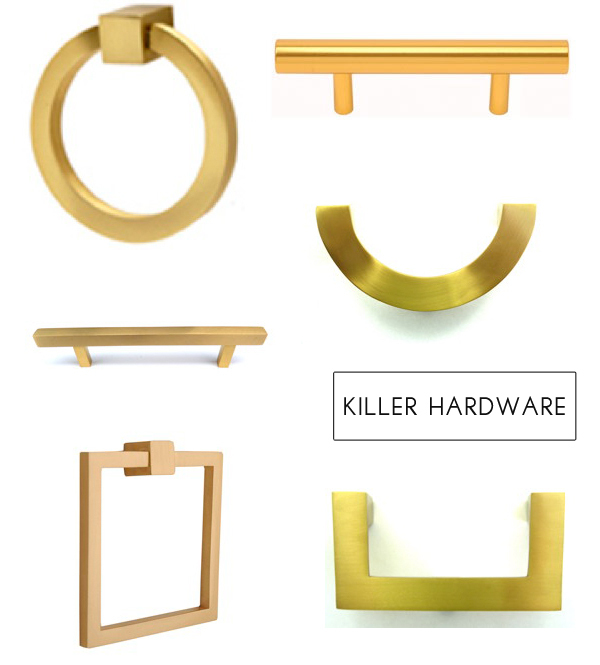 There are some hardware purchases in my future....so I started to look into pulls for bathroom cabinets and I'm so glad I did. Bookmark it, save it, do whatever you need to do so we can be hardware twins! So elegant and simple at the same time right? You like? love!!! so bold and beautiful. 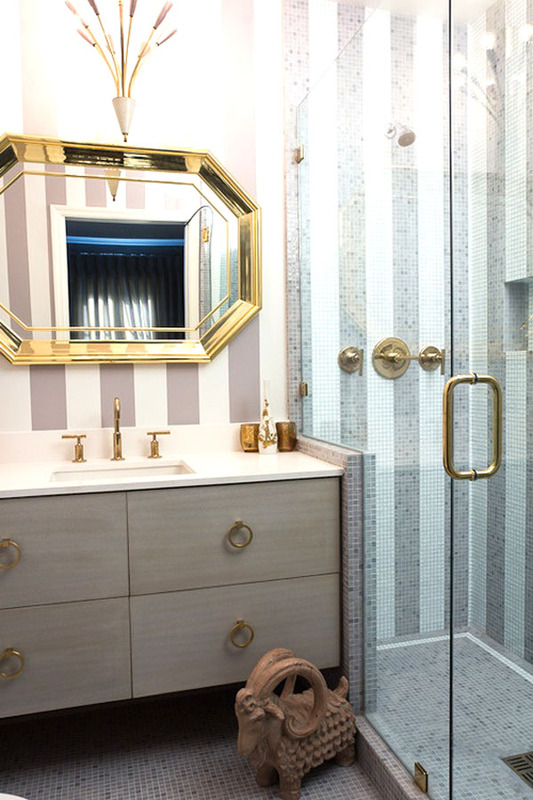 the stripe bathroom is my fav! 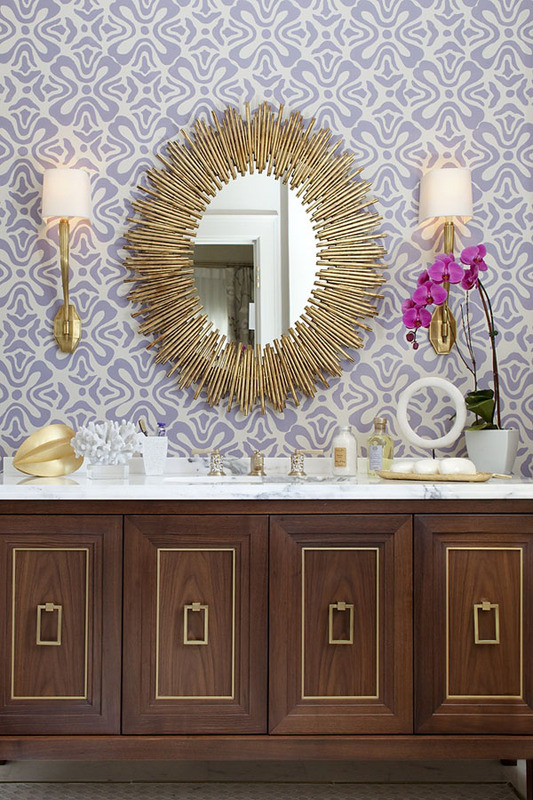 So elegant, gold hardware is a must! I love this post. 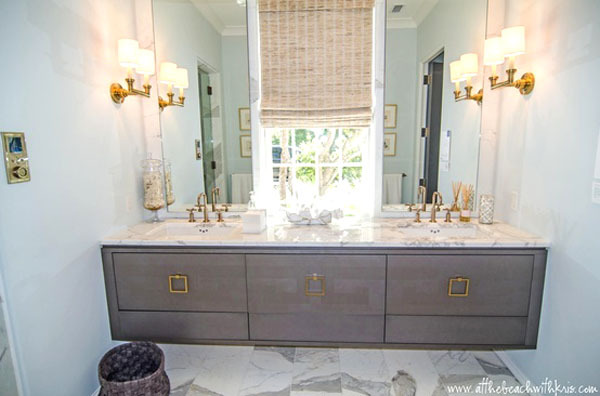 I have those brass rectangular pulls in my laundry room. I love the round and the square ones!!! ahhh these are gorgeous! now i just need to do a little project so i have an excuse to buy them! Omg, I'm shopping hardware now for my bathroom.. Perfect timing!! I was looking for brass hardware! It's just like if you read in my mind Albertina!!! loving the art deco design of all the hardware! These are, indeed, killer pulls! Great source! I'm such a sucker for great hardware! I recently added lion head pulls to my dressers and love them!!! so pretty! i wish she had campaign pulls. i need some. LOVE. Hardware makes such a difference it's unreal. LOVE!!! Those are the details that make a difference. omg amazing find - those are gorgeous!! I've been searching for pulls for a couple of chests -- thanks for sharing, Albertina! These are amazing!! What a great resource...thanks for sharing love!